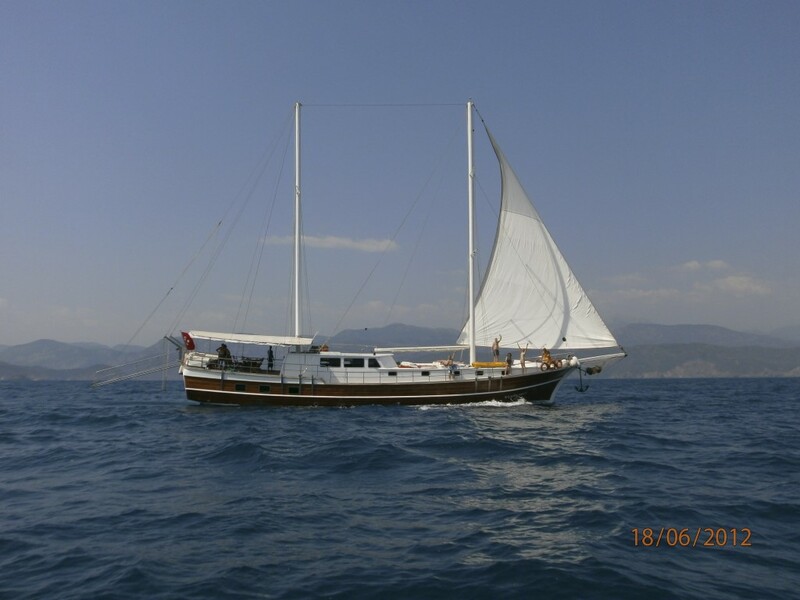 This Gulet is perfect for a couple with children . 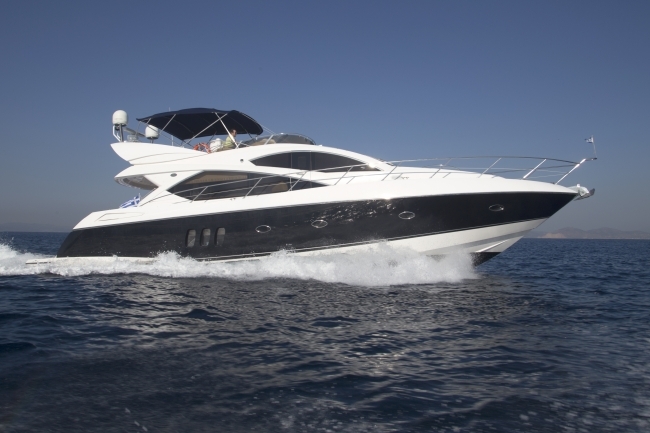 She offers 1 master cabin and 2 double cabins with ensuite bathrooms . 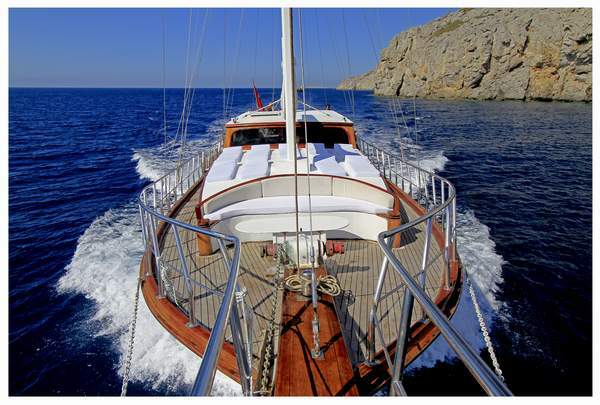 She is not luxury , but very clean and comfortable , with a lovely english speaking crew . 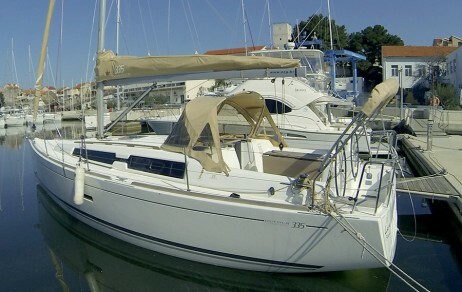 Very suitable for clients that like it simple and at a very economic price . Others: There are 2 crew members . : The sailor is also the cook .